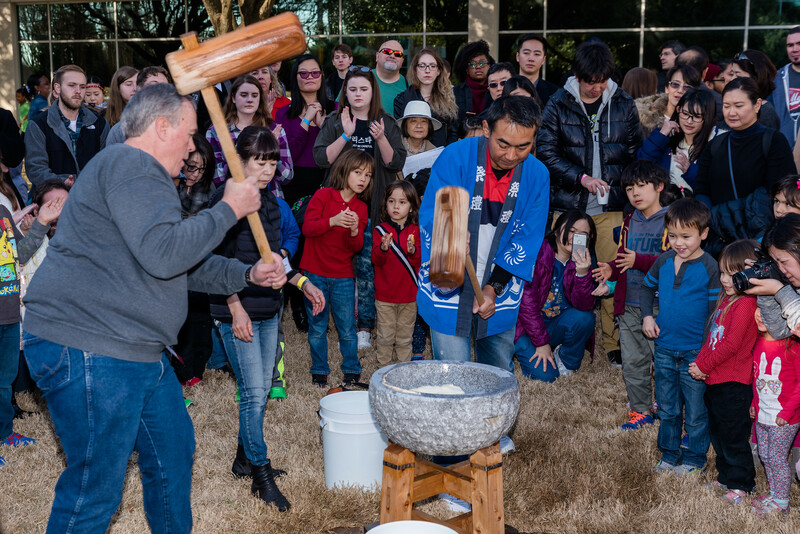 August 18, 2018Join us to celebrate our strong bond with Dallas’ friendship city, Sendai. 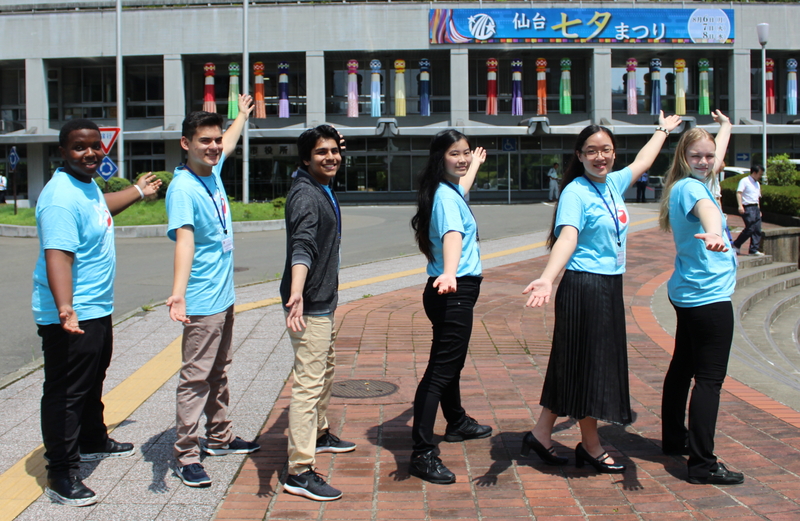 The six Young Ambassadors who visited Sendai in July will share their memories. You’ll also meet runners, Kim Richards and Kiran Gyr, and hear about their experience at the Sendai International Half Marathon in May. 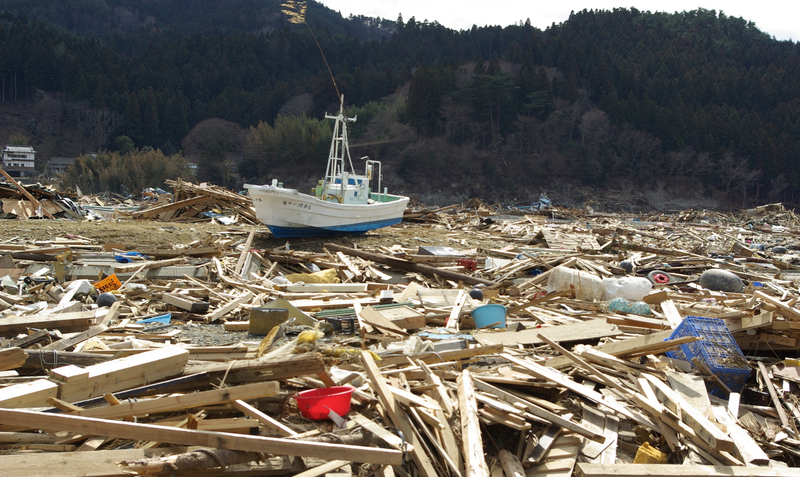 Enjoy a casual Japanese lunch and hands-on craft activities. Fun for the entire family. Klyde Warren Park	2012 Woodall Rodgers Fwy. 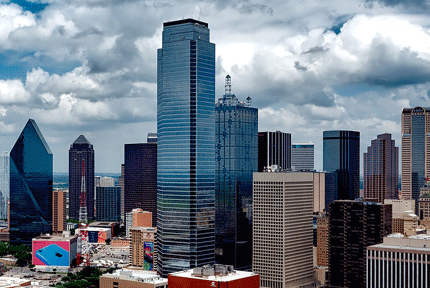 Celebrate the full autumn moon at Klyde Warren Park. 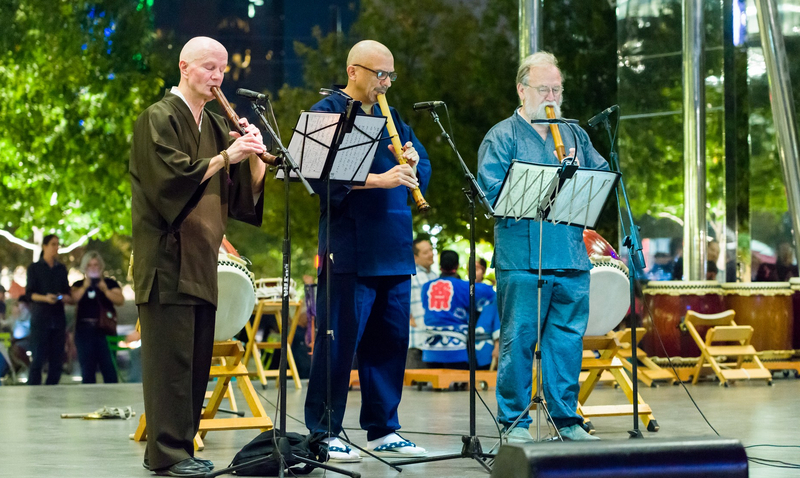 Enjoy Japanese music and dance, haiku, art and cultural activities, and much more! Rakugo is a comic storytelling art that has been entertaining the Japanese for over 400 years and is still wildly popular in Japan today. Rakugo is a very special form of comedy. The lone storyteller, wearing kimono and kneeling on a cushion, plays any number of characters. 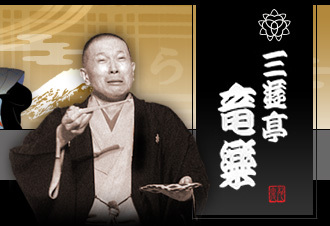 All come to life in Rakugo – with a slight turn of the head or the raise of an eye brow! The storyteller uses only two small props–a Japanese fan and a hand towel – plus the most important element, the audience’s imagination. Each character represents qualities within all of us, parts of the human personality. 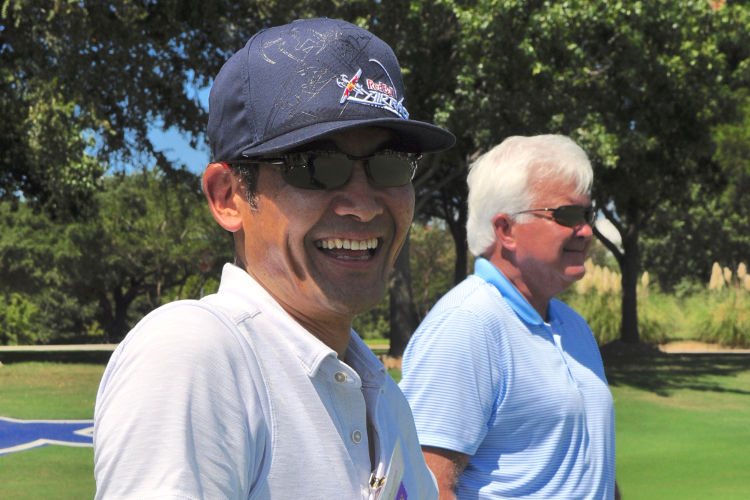 Cowboys Golf Club	1600 Fairway Dr.
A day of golf, networking, and U.S.-Japan friendship. The Sun & Star Golf Classic will be held on Saturday, October 13 at Cowboys Golf Club, rated one of GolfAdvisor's top courses in Texas. The tournament features a buffet lunch, Shotgun Start/Scramble Format play, skill contests, and an award presentation dinner. 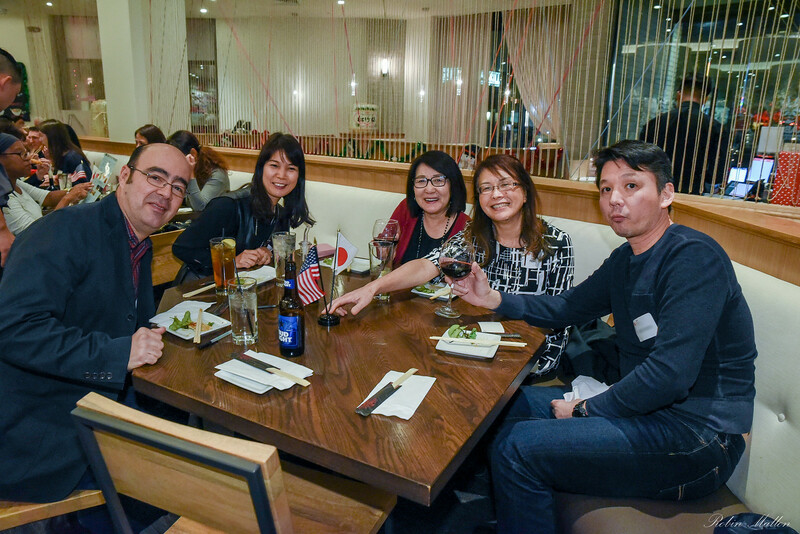 Join the Japan-America Society of Dallas/Fort Worth this year at Izakaya RoMan in Dallas's Oak Lawn neighborhood and enjoy a buffet of Japanese appetizers, sushi rolls, your choice of ramen or udon noodles, delicious desserts, and more! Featuring music by special guest Dr. Capital in his first appearance in the DFW area. 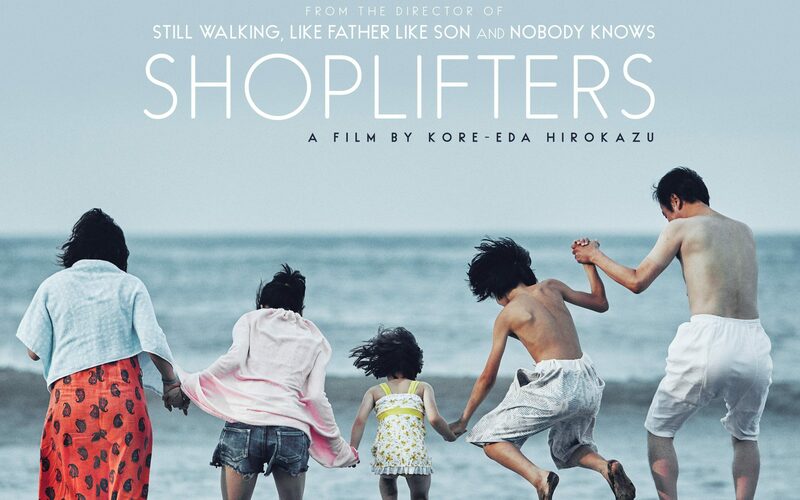 Join the Japan-America Society of Dallas/Fort Worth and friends for a free advance screening of Shoplifters, the 2018 Cannes Film Festival Palme D'Or Winner - before its public release on December 21 at the Magnolia Theater. Limited seats available on a first come, first served basis.